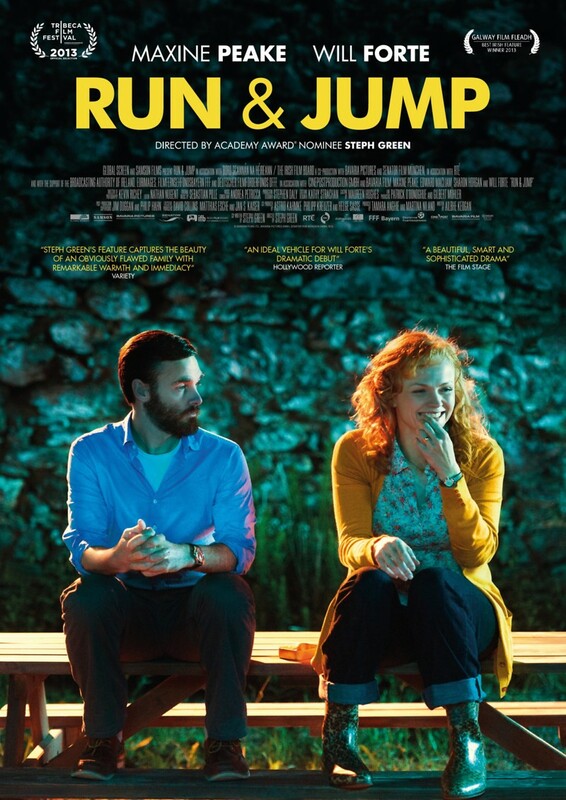 Run & Jump DVD release date was set for May 27, 2014. Vanetia Casey has shown a remarkable ability to maintain her extraordinarily high spirits and bubbly optimism even as her Irish family is in a tumultuous state. Her husband Conor has fallen victim to a stroke that has triggered severe personality changes. An American doctor named Ted has moved in with them to study Conor's health problems, providing them with financial aid as they need it most. Ted's presence begins to create friction within the family as his relationship with Vanetia and the children warms, setting them on a route that will eventually lead to an emotional confrontation.